The gameplay itself is incredibly fluid... most of the time. When the game works, Bayonetta instantly reacts to every move you make, and you can dodge or shoot your way out of a combo at any time. This means that you are never locked into an automatic motion, unable to react to your surroundings and your enemies. This seems like a small grace, but few action games allow for such flexibility and control. Unfortunately, the framerate can drop as low as 10 frames per second at times, and is often slow enough to actively harm your ability to play the game. In combat the focus is on reaction time and combo execution. If you don’t dodge well, you’ll be dead quite quickly. However, if you manage to dodge just before a blow lands on you Bayonetta will activate her “Witch Time” which allows her to move about and damage her enemies freely while they are frozen in time for a short period. This is an incredibly satisfying mechanic, and makes you feel rewarded for your quick skill and reaction time. Again, I stress that the game never feels cheap, even on the harder difficulty levels. Checkpoints are placed generously so dying is not frustrating, but your score on a chapter will be damaged irreparably by even one or two deaths. 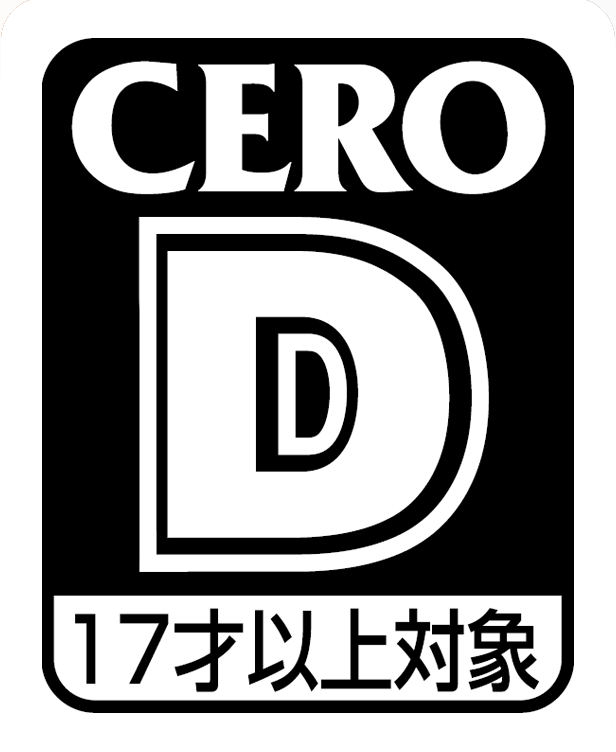 However, with how long it takes to load after you die on the PS3 version you'll definitely be getting frustrated if you die multiple times in a single area of a chapter. 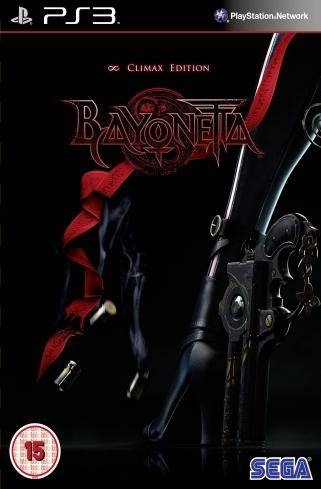 Bayonetta has a wide arsenal of weapons ranging from claws, to bazookas, to the 4 guns she’s usually shown with in cutscenes. However, Bayonetta’s equipment is a little unique. Both her hands and feet must be equipped with weapons, and the combos and properties of Bayonetta’s punching and kicking attacks change completely when new weapons are equipped. In addition to allowing for multiple gameplay styles it also allows for a variety of combos utilizing the combination of the hand and foot weapons. Many hours can be spent just experimenting with equipment. Additional items, costumes, moves, and weapons that aren’t acquired through standard gameplay progress can be purchased at a shop in the game. 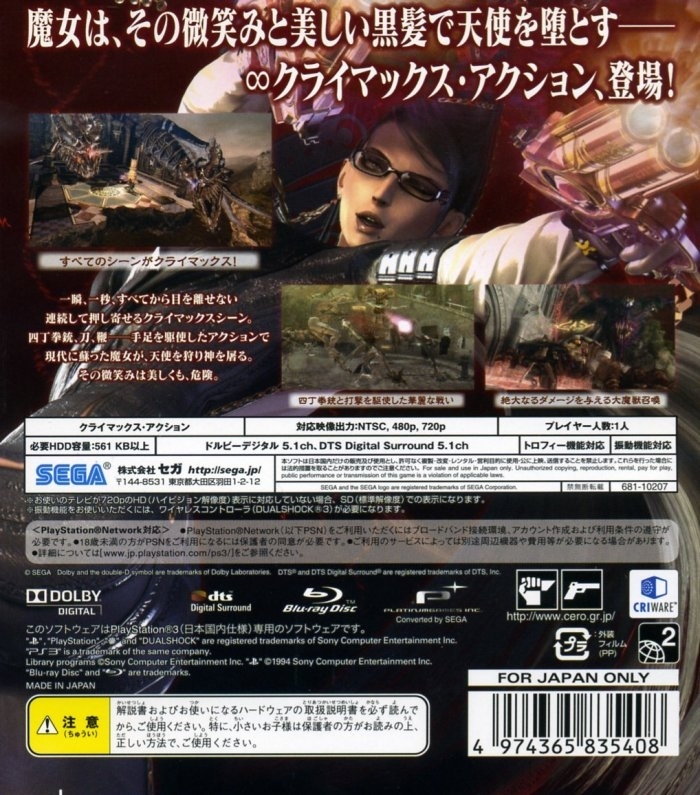 In addition to the standard action gameplay Bayonetta features some vehicle and rail shooter missions. These are reasonably fun, but not as well-made as the combat levels, and some of them dragon on too long. Fortunately they are a relatively small part of a pretty long game. There is also a pseudo arcade game called “Angel Attack” that you play after every mission which is basically a lightgun shooter. If you do well enough in it the points you accumulate will let you buy items and bonuses for the next mission. 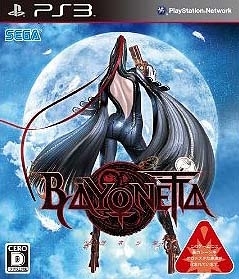 Of course, no witch would be impressive without magic, and Bayonetta’s is certainly impressive. 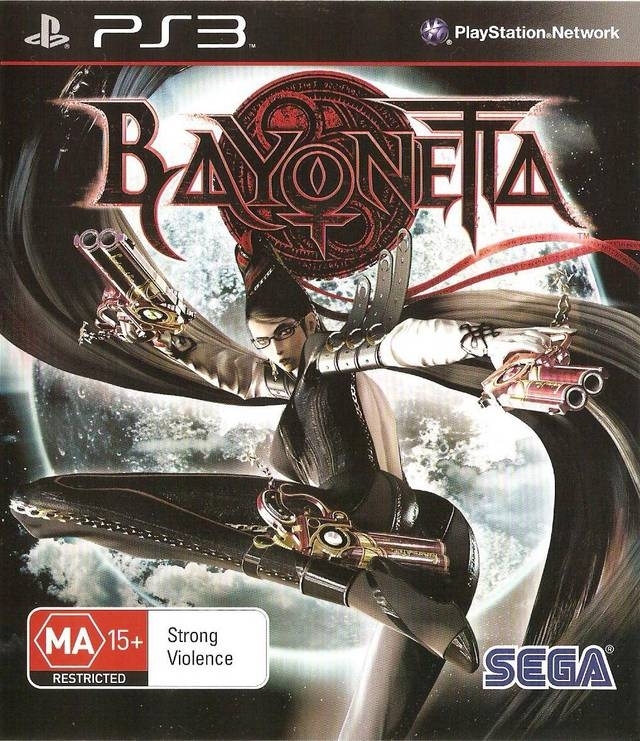 Most of Bayonetta’s magical skills are activated at the end of combos through the summoning of demonic entities with her hair in abilities known as “wicked weave.” These attacks change based on the weapons you have equipped, but generally manifest as massive punches or kicks spawning from thin air. 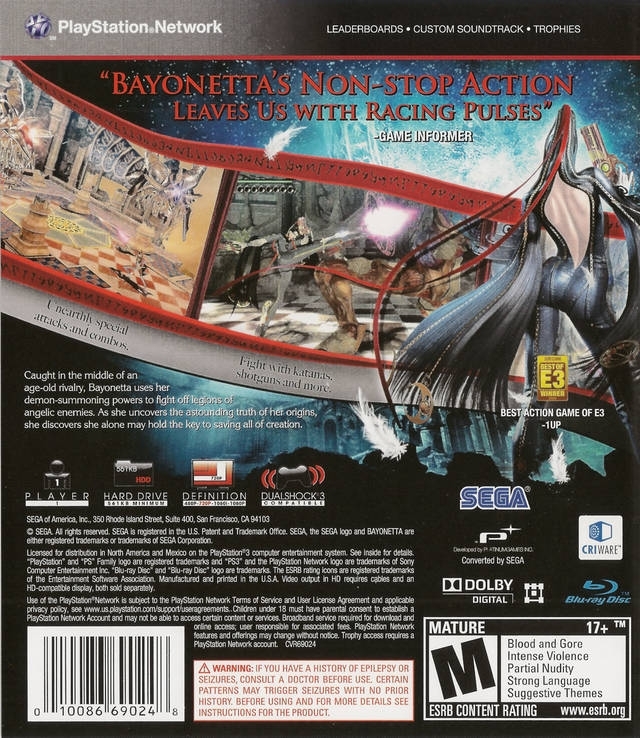 As Bayonetta uses her abilities her clothing is removed. This is because her outfit is in fact also made out of her magical hair, and she must remove parts of it to use her powerful spells. The most impressive of these abilities only show up as climaxes to the boss fights. 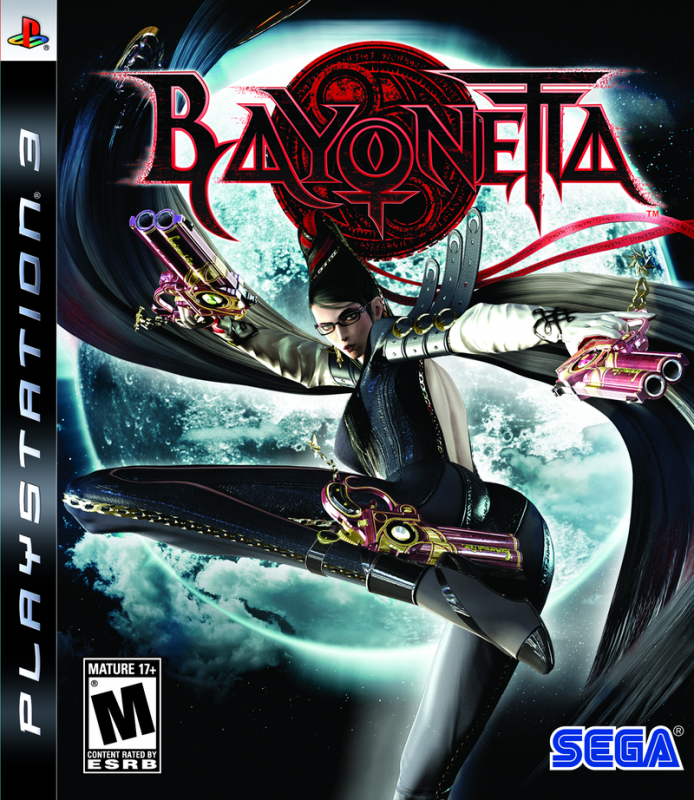 Bayonetta will summon massive demons such as dragons, spiders, and powerful giants, and absolutely destroy the bosses in a gory and cinematic manner. Speaking of cinematic, the visuals of Bayonetta are brimming with style and what can only be summarized as epic action. Cutscenes are stylistic and contain fight choreography that make even the most outrageous anime battles seem tame. Unfortunately while some of the cutscenes are full of such amazing incidents, others are incredibly dull. There are some extremely wordy scenes in the game, many of which unfortunately take place in still-frame filmstrip images, which are dull and extremely detrimental to the pacing. Most of the cutscenes use the game engine, or a mix of it and CGI. 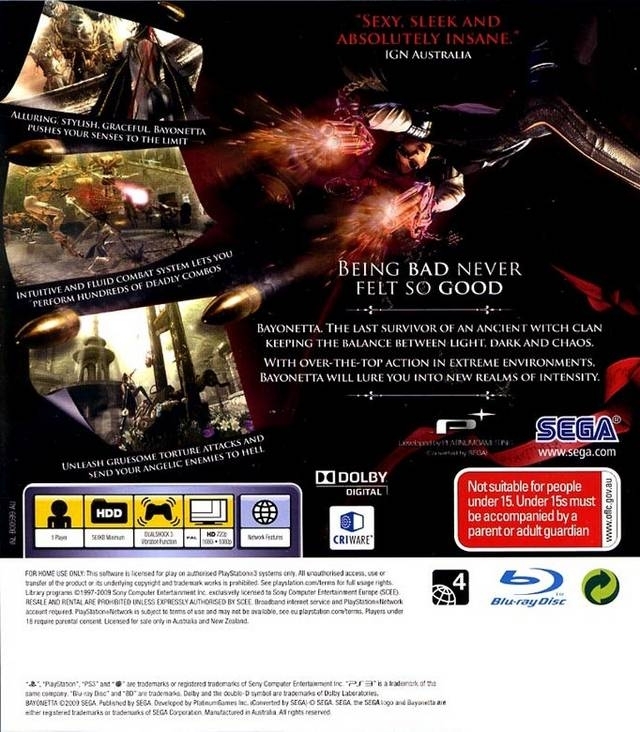 The graphics on the PS3 version of Bayonetta have some major issues. Colors are darker, the framerate can drop to around 10 on multiple occasions, and screen-tearing is prevalent throughout. That said, the imaginative settings, enemies, and moves make for a very enjoyable visual experience, and the over-the-top anime style that oozes from every aspect of the design goes a long way to remedying this. The cutscenes can be skipped, but doing so on a first playthrough would make the already fragmented plotline even more confusing. Unfortunately on PS3 it's not actually worth the trouble to skip cutscenes, even on a second playthrough. I've timed the pause menu taking anywhere from 6-10 seconds to load up alone. Add that to the time it takes to skip the cutscene itself and you'll end up wasting more time than you would have simply letting the game backload during the cutscene (although you'll still have post-cutscene loading). In fact, loading is the name of the game for this version. You'll load when you pick something up, switch menus, pause the game, check your inventory, change weapon loadouts, save the game... you load everywhere. So much so that the normally pace-harming cutscenes mentioned above are nothing compared to how much the loading will frustrate and dull your experience. Value is often a big issue in action games, but Bayonetta may be the best value in the genre yet. 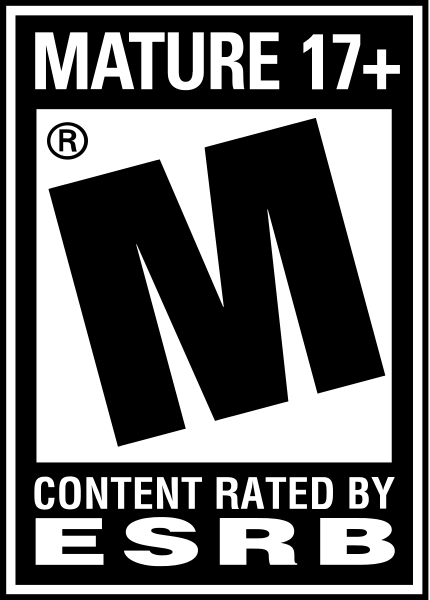 The main adventure on normal will take 10-12 hours for experienced action gamers, and 15 for those who die a lot. There are an incredible amount of collectables available in the game, including dozens of new costumes, new weapons, and new abilities. 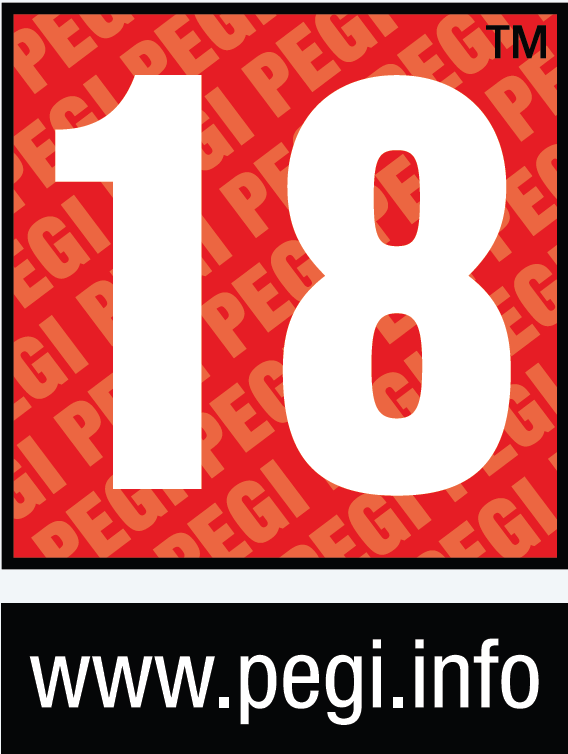 There are also complete and easily sortable online leaderboards for those interested in showing off their skills to the rest of the world. Upon completing Normal Mode, Hard Mode is also unlocked, which is an incredible challenge even for experienced gamers. Hard Mode not only strengthens your enemies, but also adds tougher enemies throughout earlier points in the game. If you manage to conquer Hard Mode, prepare for Infinite Climax mode, where not only is everything insanely difficult, but Witch Time is also disabled. Value is slightly reduced on PS3 because the issues get in the way much more on the harder difficulties. 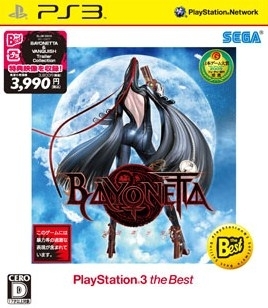 Bayonetta on the PS3 is, unfortunately, a huge missed opportunity. Despite this I still recommend it as a purchase to fans of the action genre. While the technical issues hurt both the gameplay and presentation significantly, it's still an excellent game full of style and some really fun gameplay. If you have no 360, I still recommend you buy this game on PS3, but if you have a choice, the choice is clear.